At Pain Specialists of Charleston, we understand good health is good business. As part of our Worker’s Compensation programs, our care team will treat your employee or client from the injury onset to discharge. Our board certified physicians provide excellent medical care to the injured worker and our dedicated WC Staff ensure that all parties – ranging from the patient, to employer, legal team and insurance carriers – are apprised of the patient’s treatment plan, progress and status. We work closely with the patient, the employer and the carrier to develop appropriate work restrictions and light duty assignments if necessary. We understand the value of work-injury prevention and provide education to our patients in proper body mechanics ergonomic and post-injury rehabilitation. Additionally, our physicians have received training in workers compensation procedures and guidelines to assure that our communications are clear and informative. 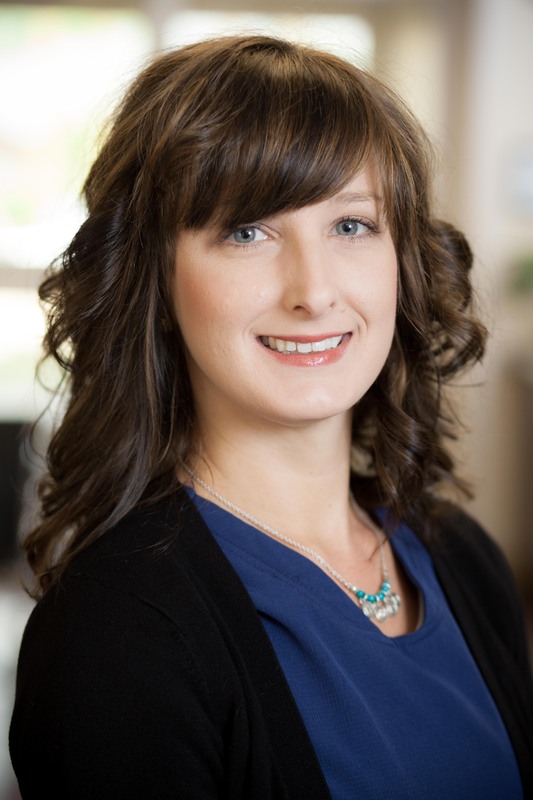 Nicole has been a member of the clinic team for seven years and has played a significant role in developing our Worker’s Compensation program. 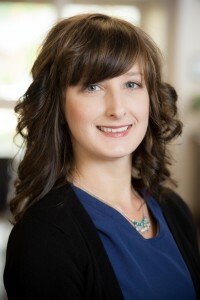 As a coordinator, Nicole works closely with patients, Nurse Case Managers, Adjusters and Legal teams to ensure that patients are able to safely and effectively return to work. Angie has been a member of the Pain Specialists of Charleston team since day one! 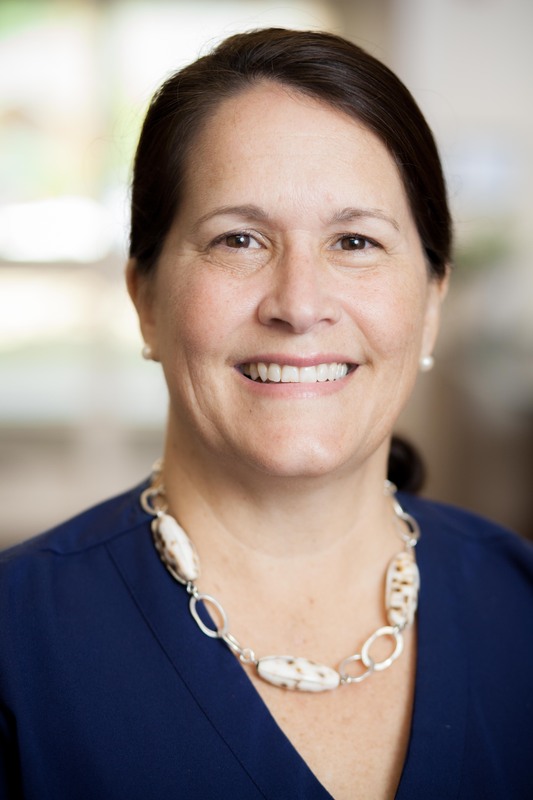 Angie is the lead scheduler for Dr. Tavel and works closely with Nurse Case Managers to ensure all patients receive timely care and attention.